As we all know Google local rankings are very crucial for any business. So I’ll create well structured and optimized schema creation with proper Schema markup for your business. Well optimized use of micro data helps you in attaining the High Ranking in Google rapidly. It will enhance your online local visibility, business also help you to setup a connection with real time visitors. I'll help you to optimize your local website with proper Schema markup. 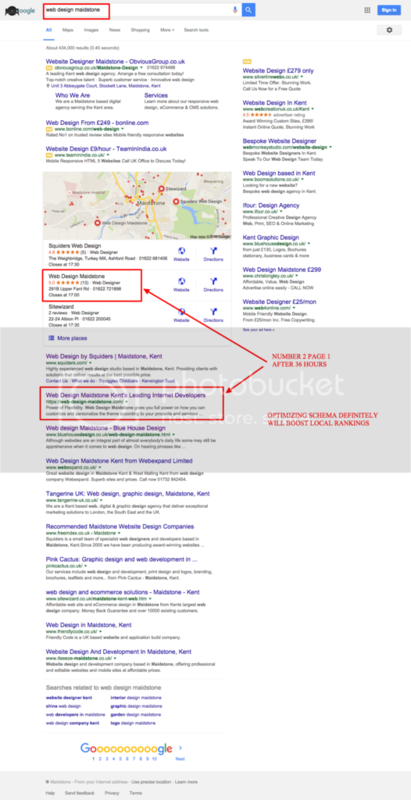 If you want higher ranking in Google Local you have to use proper microdata. This is a must have gig for all local SEO work! 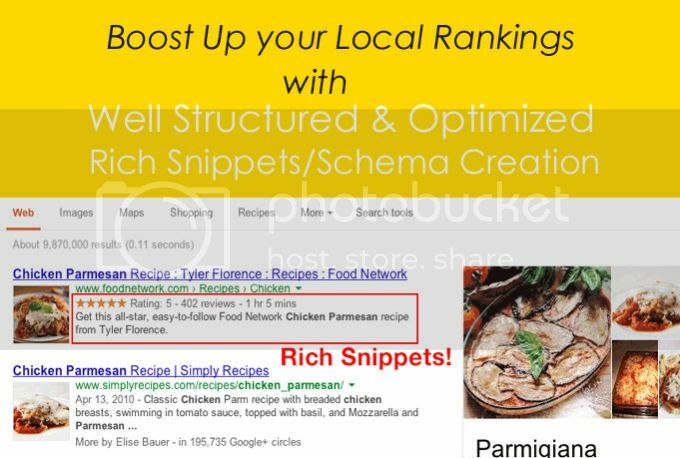 You must have rich snippets address info included on your site if you ever want your local places listing properly on the 7 Pack... and, don't want to pay $50 - $95 for research! Now is your chance to get the Schema markup you need for only $97! You're NAP information is important, and if your site doesn't fit the bill. It may take forever to get listed on maps. Never mind trying to get on the top 7 listings of Google Local. Let me help kickstart your site's listing. Once you send me your company name, address and business type. I'll send you the proper schema address code to pass the Structured Data Testing Tool for your site. I will create schema tags for your website for improve the Rich Snippet in the search engines results, Improve Knowledge Graph, CTR and ranking as well. Promote Your Content with Structured Data Markup. Ok so what's the BIG NEWS??? Only a 4 day old site already ranking #33 with no links, no social, nothing but what was built with our system. This entire build took about 90 mins from researching the market, to planning the keywords, to building the pages and adding magical schema and geo tags. All I did to this blog was fill in the "Schema" and DOUBLED my rankings. After 36 hours ... our website https://web-design-maidstone.com jump from page 14 to page 1 ... it is sitted on number 2 ... at the time of writing. 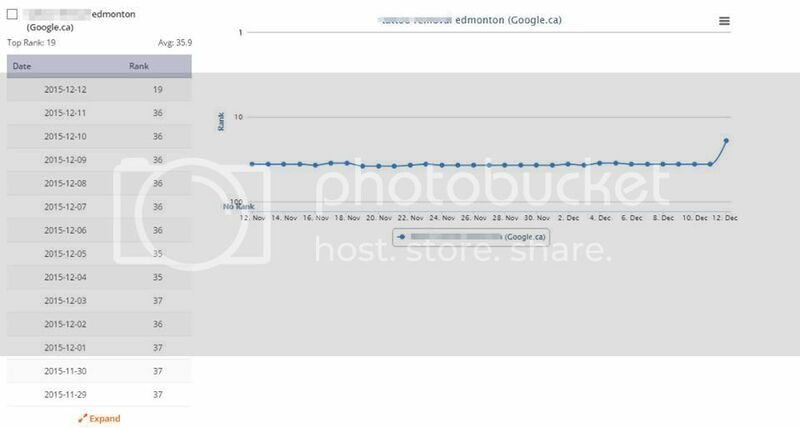 We optimized the schema of each pages ... optimized geo location and images. ... and our website skyrocketed to number 2 page 1 in 36 hours. Our system will really boost your website. ... And if you are a local business ... definitely you don't want to miss out on this. Act Fast !!! We are limiting the number of local clients for this service. We might increase the price after 10 sales. So order this gig TODAY !!! I can even load the Schema to your site, check my Gig Extras! No need spend more if you can get the well optimized Schema markup. Beat up your competitors with your local high rankings.